This weekend the Lyrid meteor shower will peak. 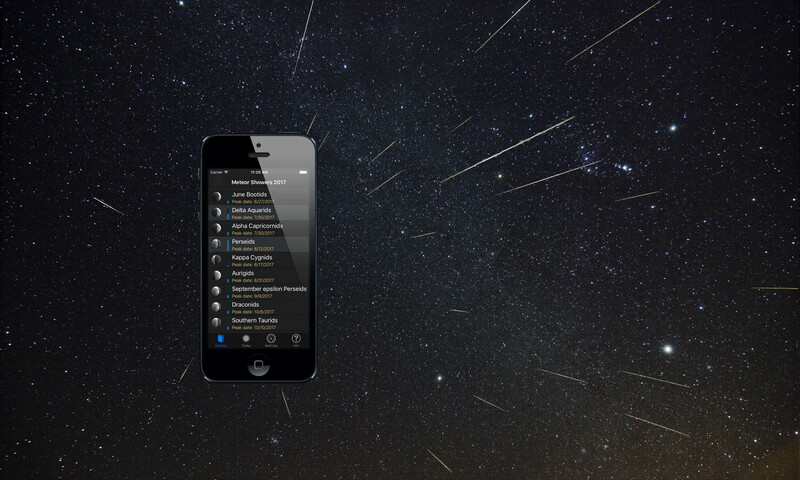 With a new moon and the maximum occurring on a weekend the timing couldn’t be better for meteor watching. Everyone should get out and watch. What can you expect to see? Hard to predict exactly. On average the Lyrids are a weaker shower with one to two dozen meteors per hour. Spaceweather has a nice write up on the shower and the IMO has a section as well. You’ll note both sources discuss the variability of the shower, that several strong outbursts have been seen in the past. Whats interesting is the timing of the shower’s peak is not well established. This suggests the orbit and spread of the meteor debris stream left by the parent comet is not well understood, especially compared to the indepth analysis done for last years Draconid meteor shower (among others). Weather permitting I’ll be in the Flint Hills under dark skies to observe the shower.